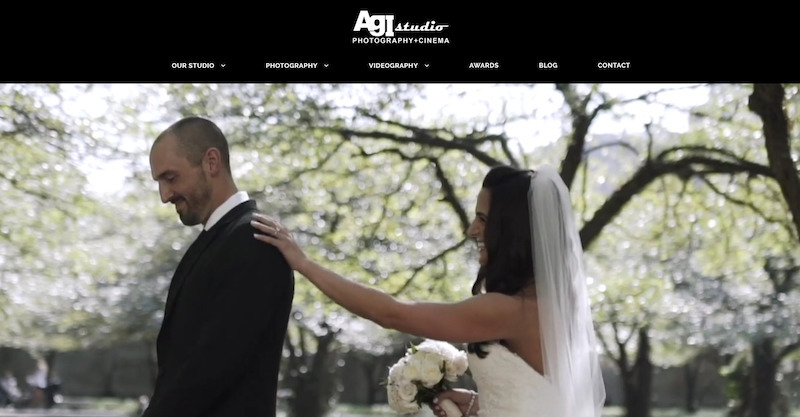 Hilborn Digital was responsible for the design & development of a new website for AGI Studio. Previously the client was using Wix as their website platform and saw that it was limiting their potential for SEO. We completely re-built their website with a focus on ensuring the technical aspects and page structure were optimal for meeting their search engine optimization objectives. As a large portion of their business serves the Chinese market, we also developed a Chinese language version of their website. All of the content was created and translated by our in-house bilingual content creation team. Since the launch of the new website, they have seen a significant increase in keyword rankings. Contact us to learn more about our SEO case studies.